Bringing a puppy into your home is an exciting time, and often somewhat overwhelming, for yourself and the puppy! 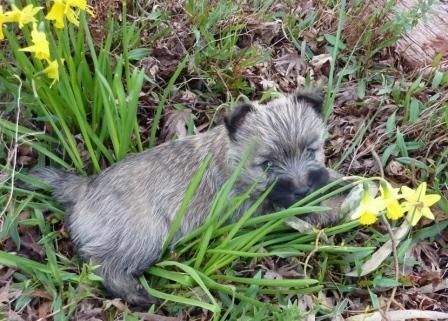 When you purchase a Lochrin Cairn Puppy, we are happy to help out with answering your queries, assisting in solving your problems or just to hear the exploits of your new "baby". 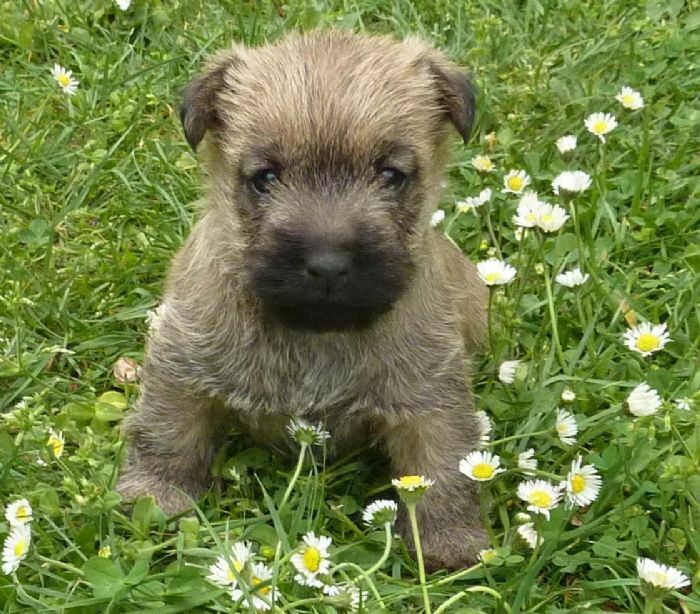 We sell our puppies complete with an information sheet on how to get through those first few weeks, tips on grooming, toilet training, discipline, teething, etc. We also provide a diet sheet and care sheet, and we are only a phone call away for any other help or advice you may need. 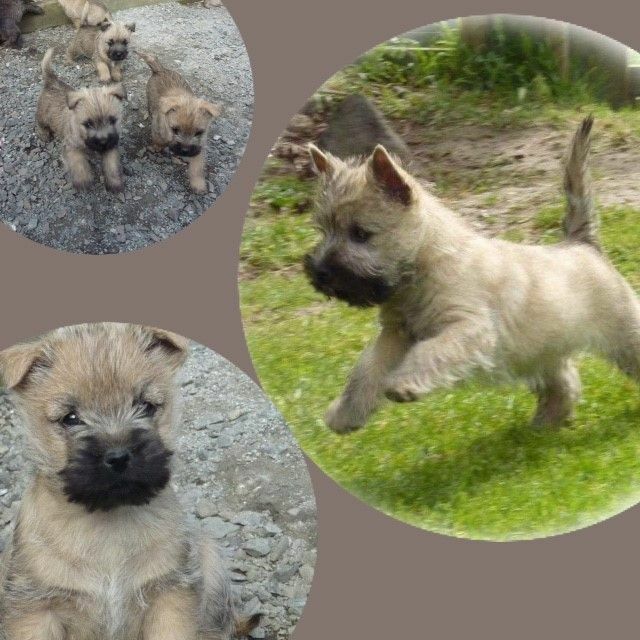 Our puppies are vaccinated, wormed, vet checked, micro-chipped and tested for PSS (Portal Shunt) between 7-8 weeks - for more information please read our Cairn Health Page. One day old pups with their mum "Blossom".